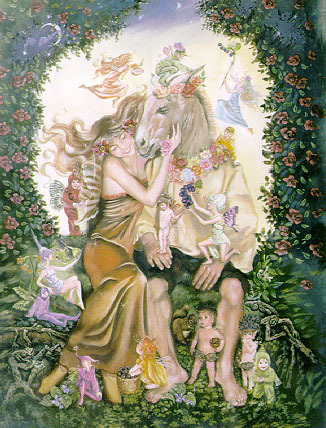 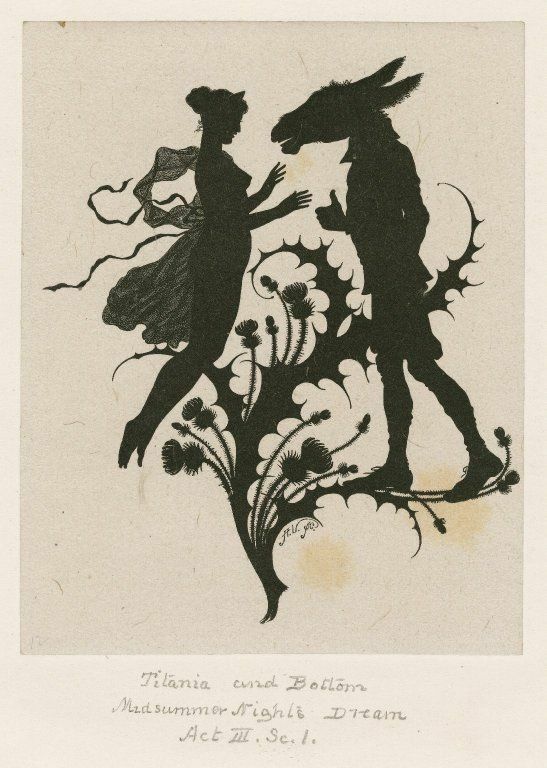 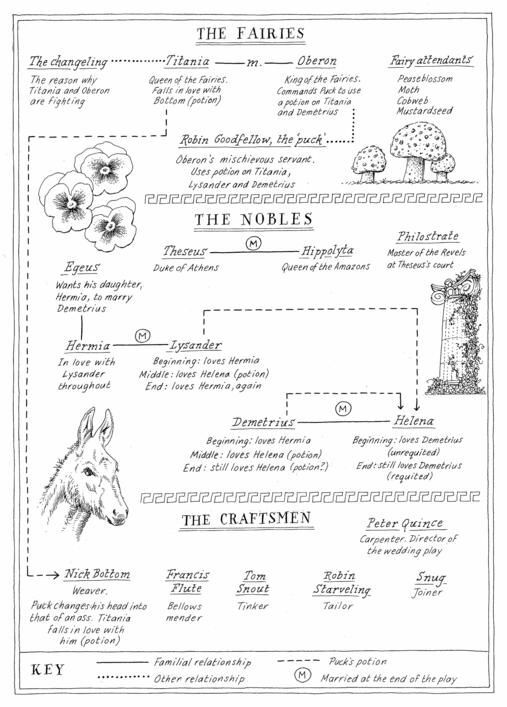 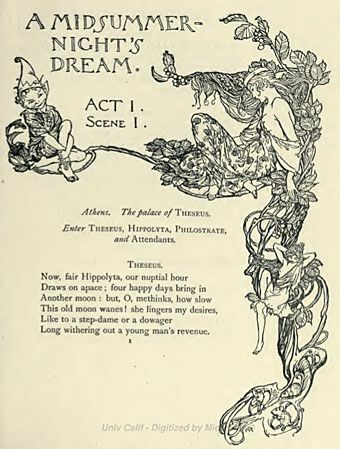 Silhouette illustrating A Midsummer Night's Dream, Act III, Scene 1. 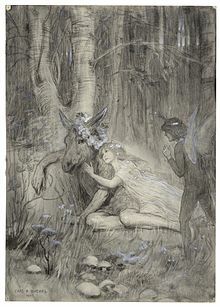 Engraving by Paul Konewka. 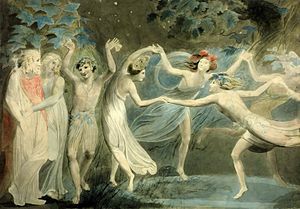 Print by Albert Vogel. 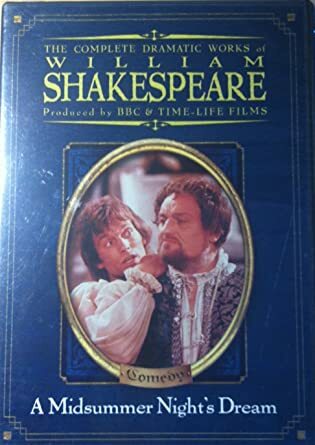 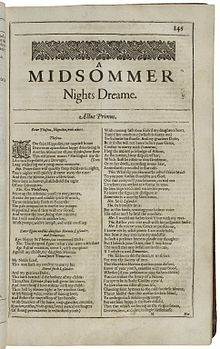 Folger Shakespeare Library. 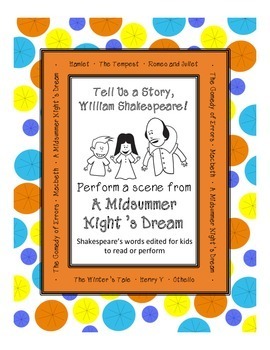 This vintage script cover would act as the inspiration for the back of our event program. 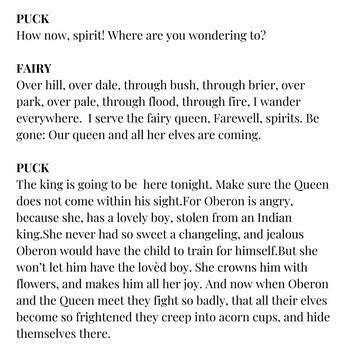 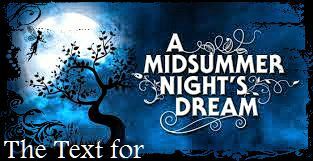 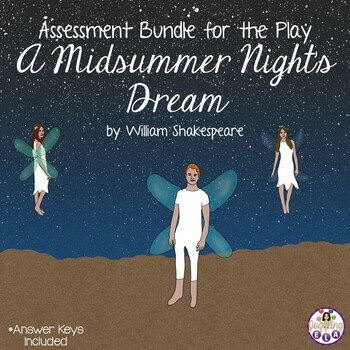 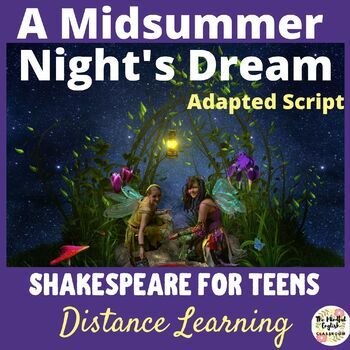 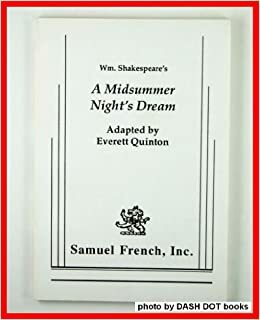 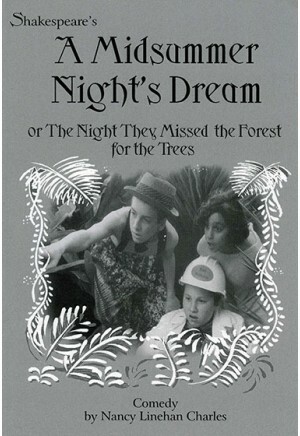 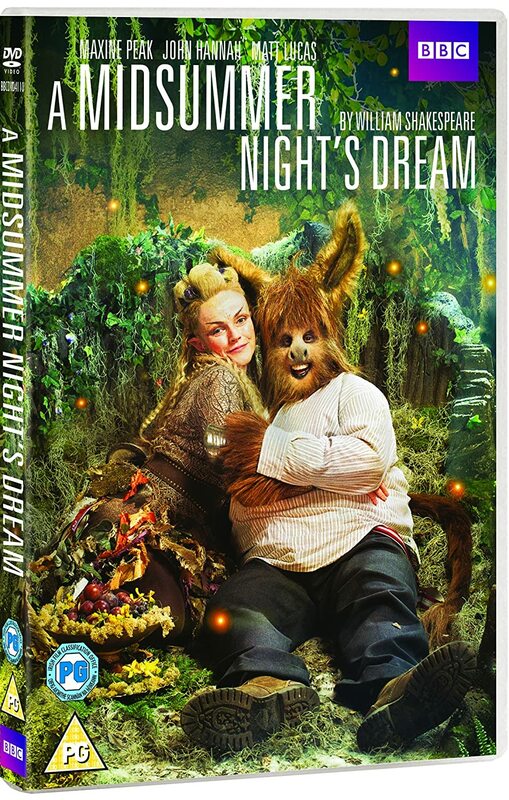 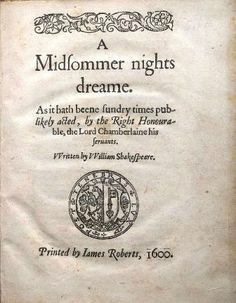 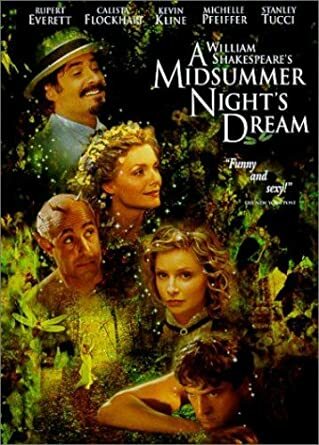 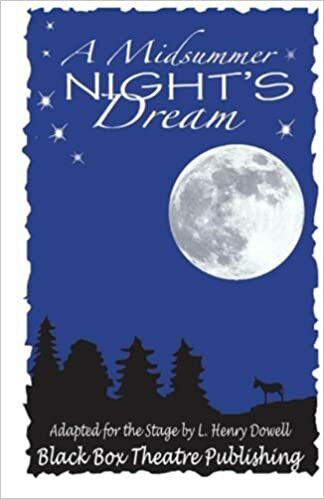 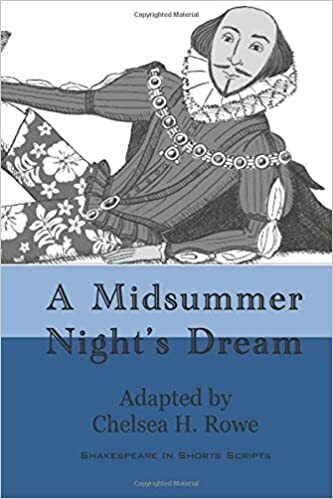 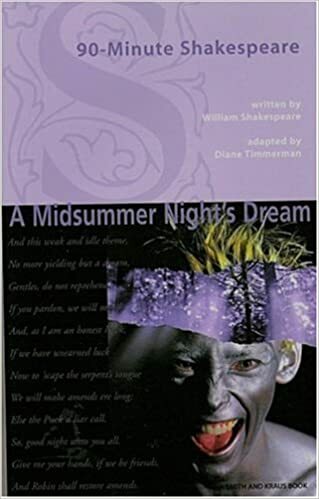 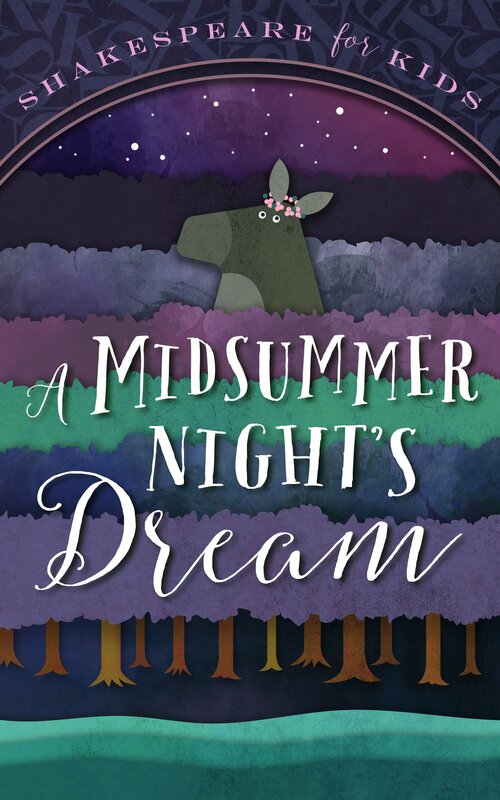 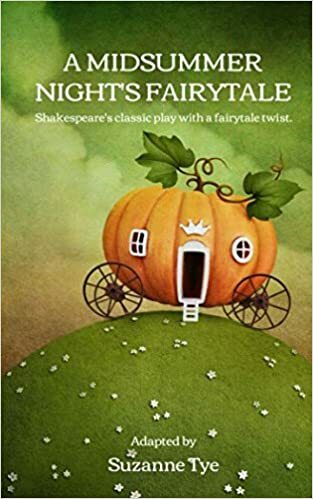 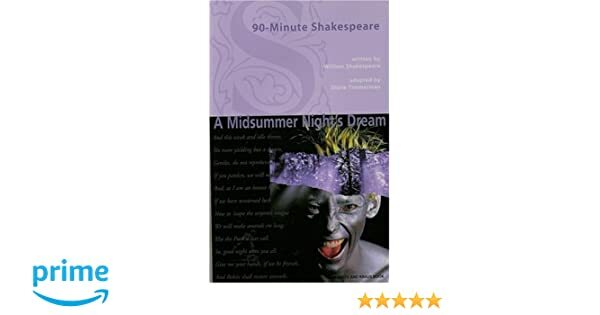 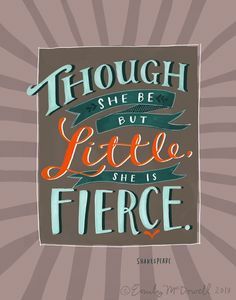 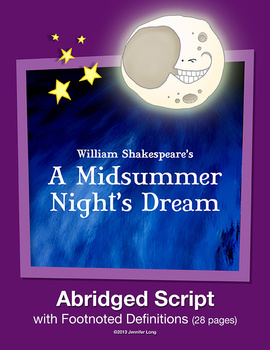 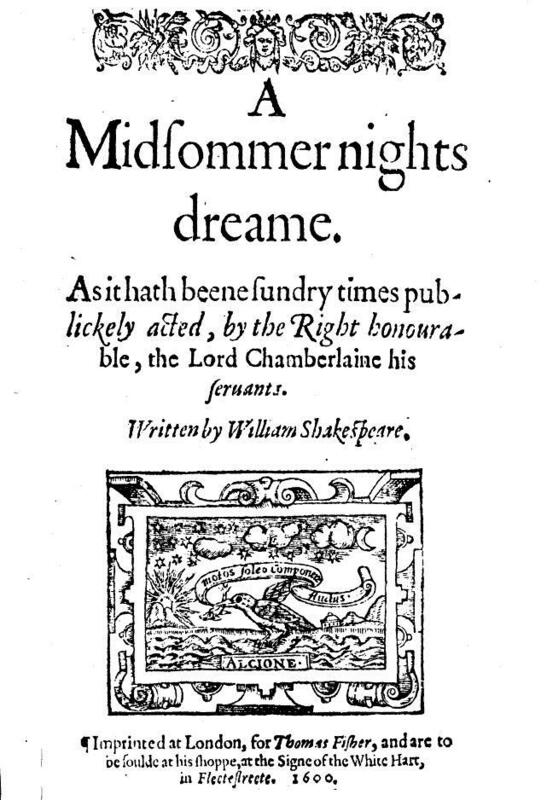 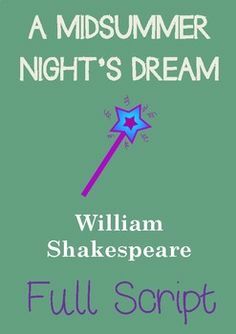 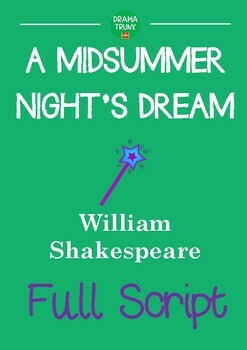 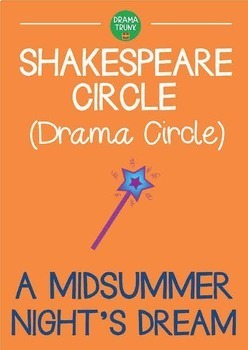 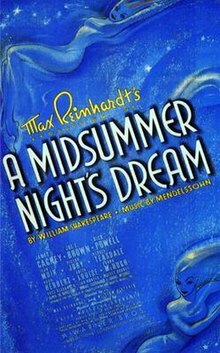 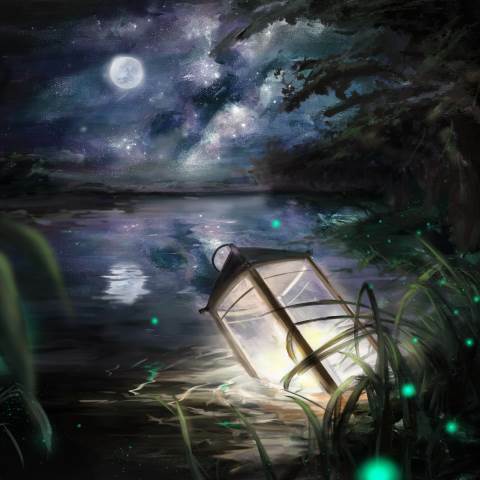 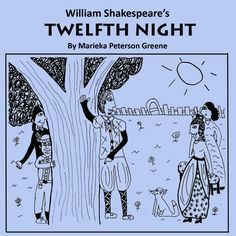 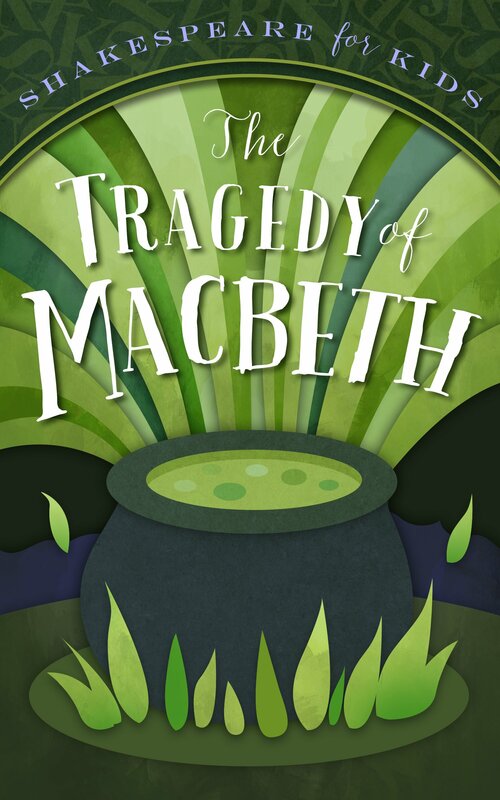 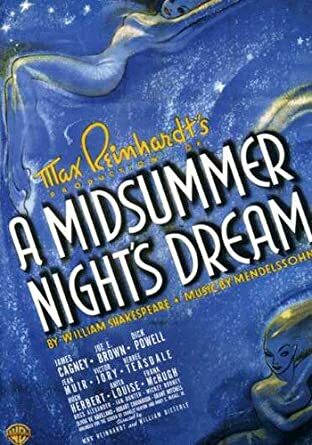 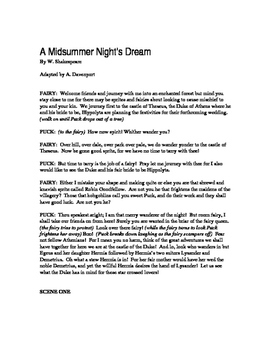 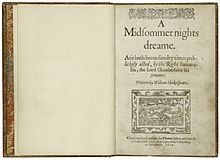 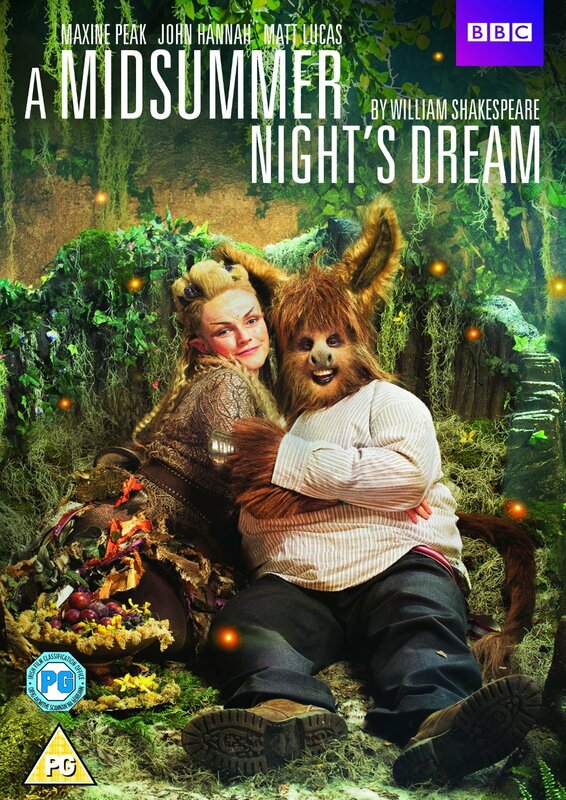 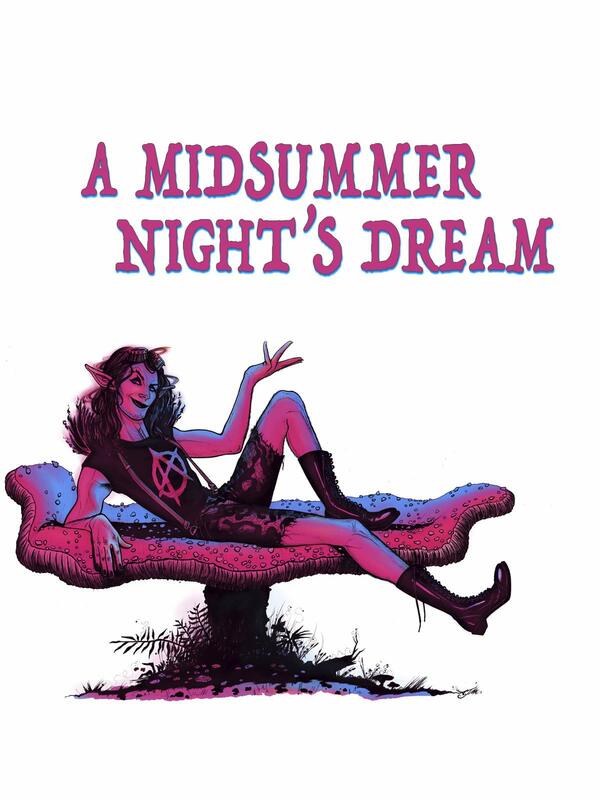 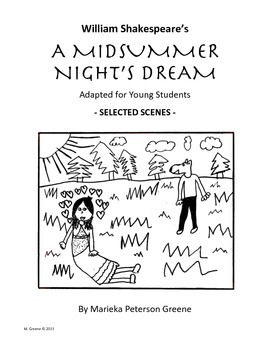 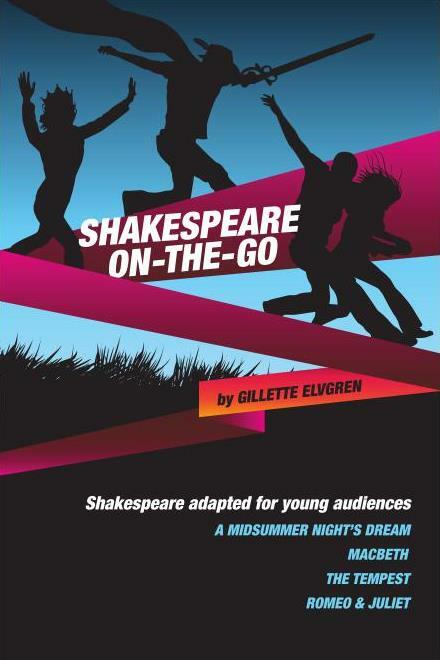 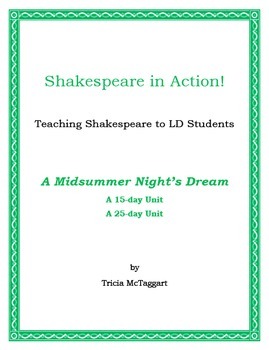 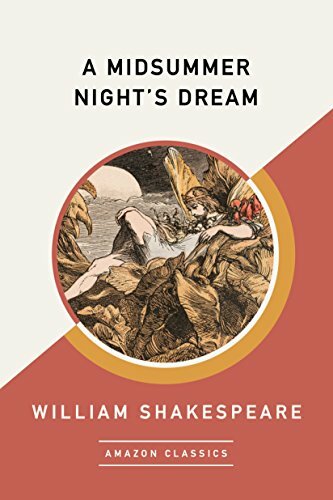 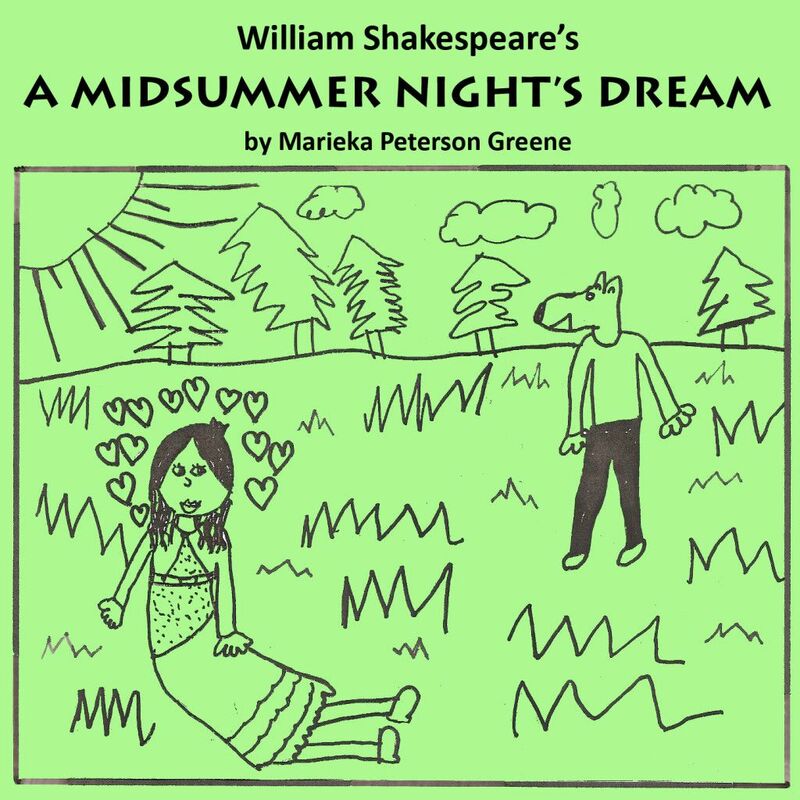 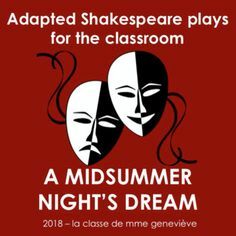 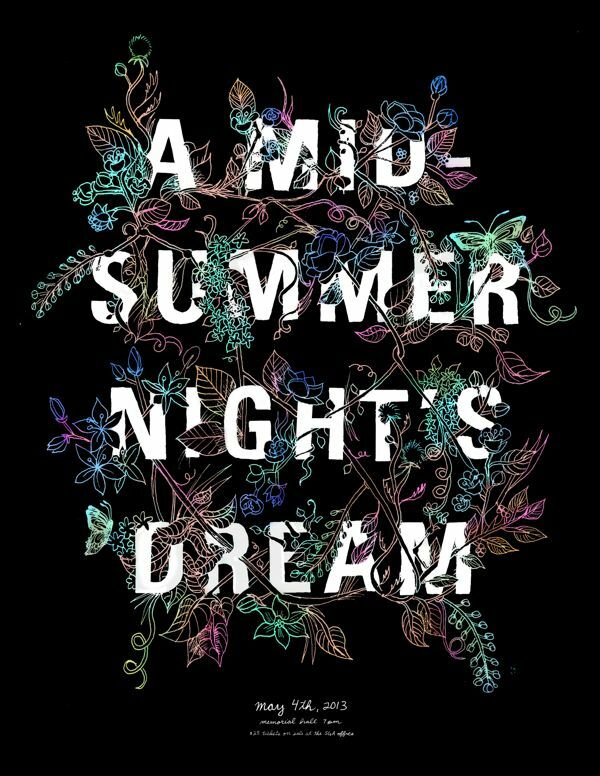 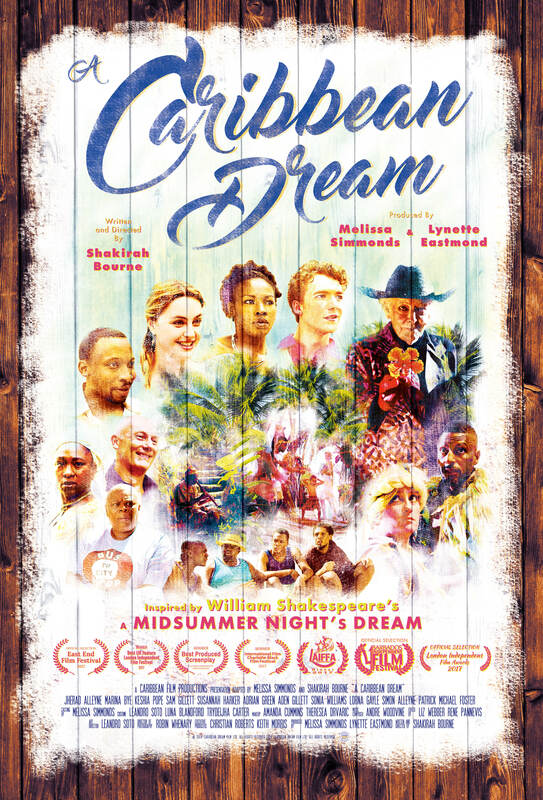 Darlington School: Fine arts department to present "A Midsummer Night's Dream"
A MIDSUMMER NIGHT'S DREAM ~ Shakespeare for LD Students ~ in Action! 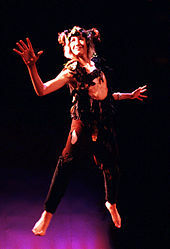 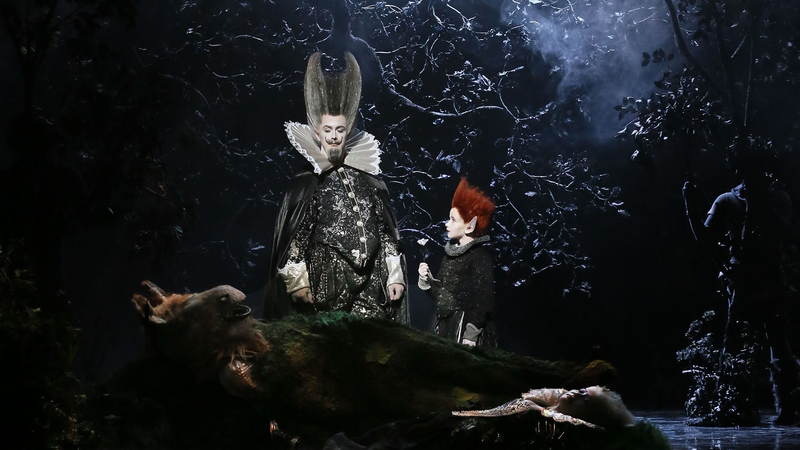 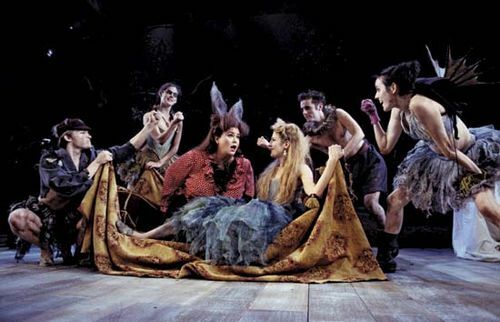 Puck is surrounded the the fairies in a rehearsal scene for "A Midsummer Night's Dream." 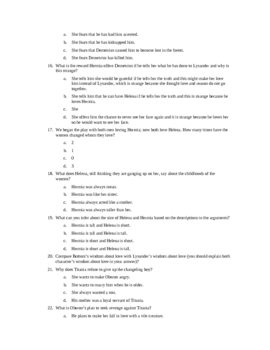 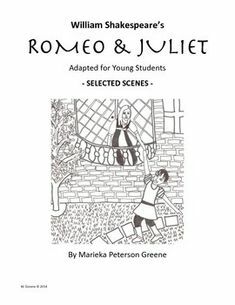 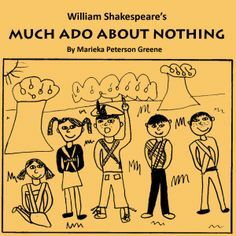 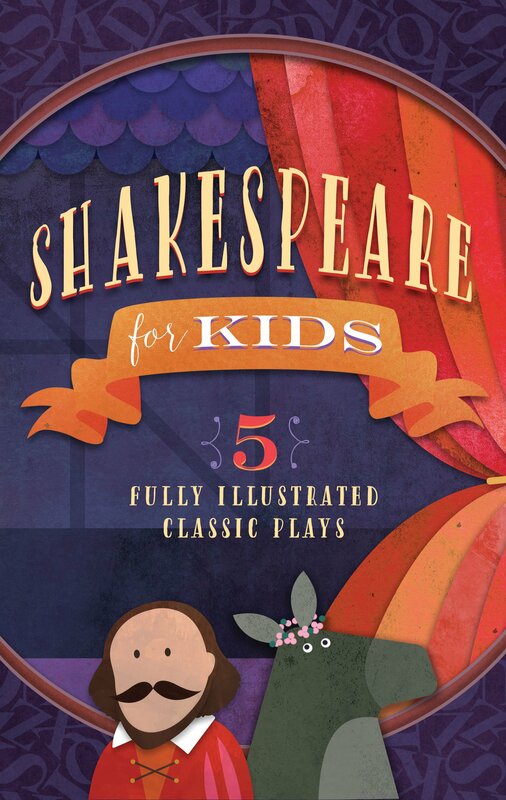 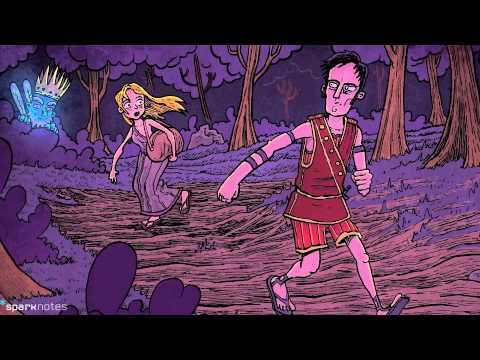 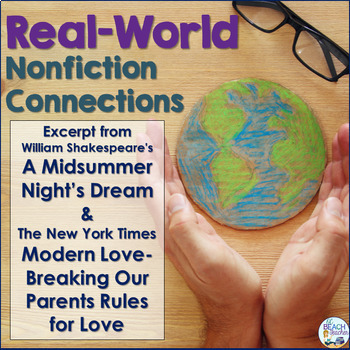 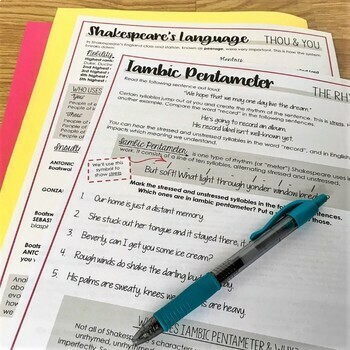 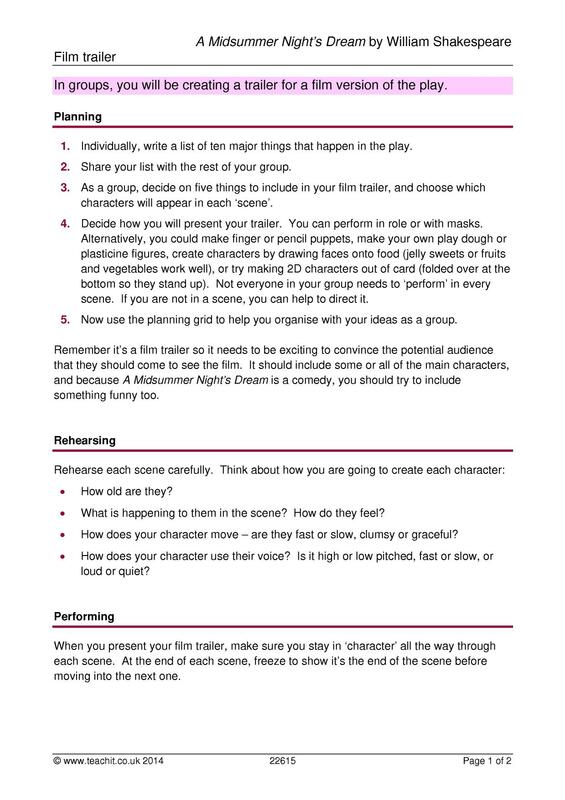 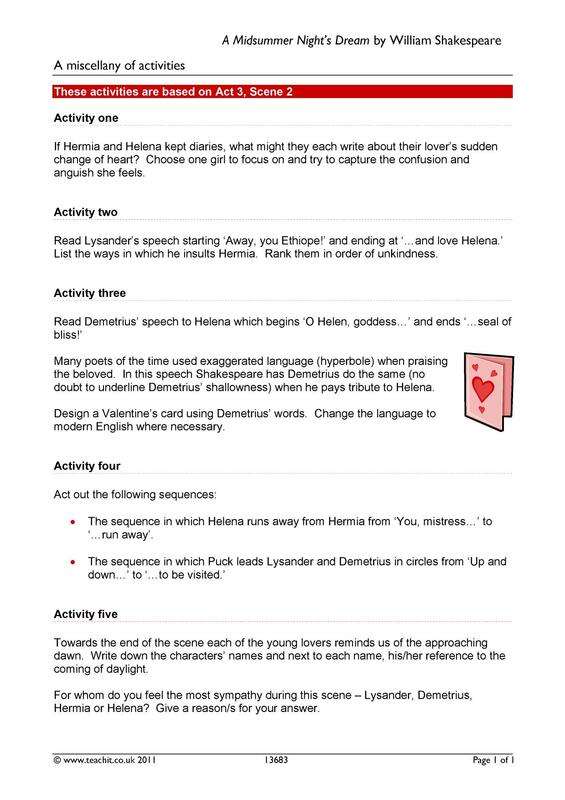 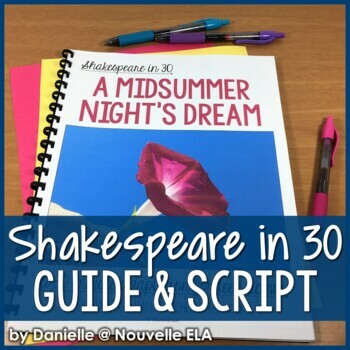 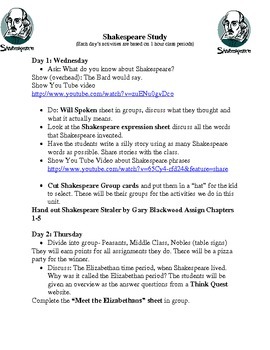 4 important scenes from R&J - perfect for readers' theatre! 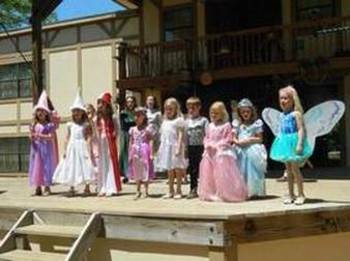 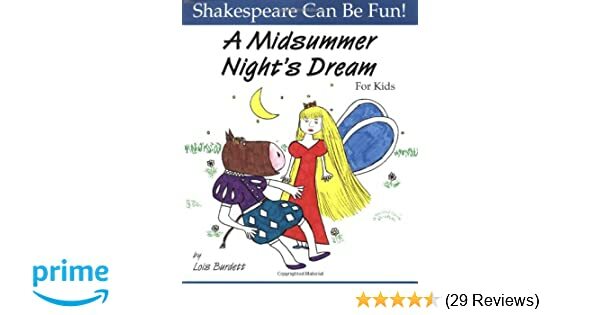 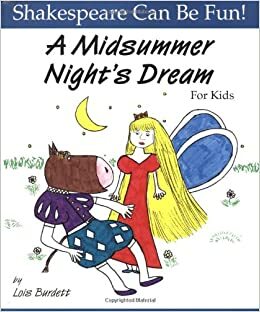 Kindergarten Shakespeare Lesson, "A Midsummer Night's Dream"